The UCI School of Social Ecology is developing an on-line Master of Legal and Forensic Psychology program. 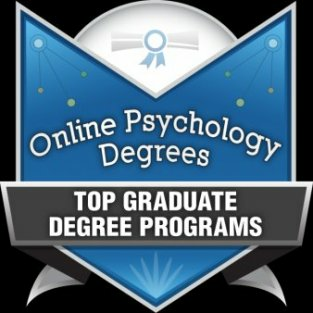 This graduate program is designed for working adults or recent graduates who wish to further their education and gain skills that will prepare them for careers in the field of legal and forensic psychology. Graduates from the program will be well-suited for careers as jury consultants, court liaisons, expert witnesses, victims’ advocates, law enforcement advocates, case managers, and program directors; and well-prepared to work in a wide range of settings, including correctional institutions, psychiatric facilities, community-based agencies, jury consulting agencies, mental health centers, child welfare agencies, social service agencies and local law enforcement.